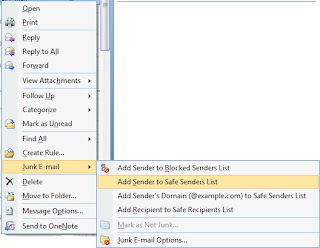 The Sender ID Framework is a protocol created to counter e-mail domain spoofing and to provide greater protection against phishing schemes by verifying an e-mail message's sender. The sender transmits an e-mail message to the receiver. 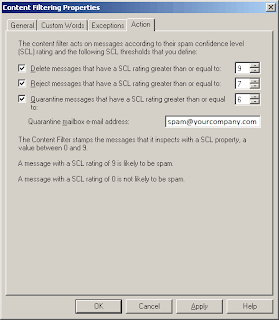 The receiver's inbound mail server receives the mail. The inbound server checks which domain claims to have sent the message, and checks the DNS for the SPF record of that domain. The inbound server determines if the sending e-mail server's IP address matches any of the IP addresses that are published in the SPF record. If the IP addresses match, the mail is authenticated and delivered to the receiver. If the addresses do not match, the mail fails authentication and is not delivered. So is it that simple? If the IP I received the mail from one of the SPF records the message will be accepted. If the IP I received the mail from is not one of the SPF records the message will be stamped then deleted or rejected according to my settings. The mail will be stamped and accepted. Is not that weird that I’ll accept mails from domains that don’t have SPF records in place? Actually no because if you’ll delete or reject the mail for the domain that doesn’t have published SPF records , you will end up rejecting or deleting 90 % if not more of your incoming mails as most of the companies doesn’t have SPF records and that is why I told you that the “first thing you want to do before enabling the sender ID filtering agent is to create SPF records for your domain , putting in this SPF records the IP’s that you are sending mails from” so you can stop receiving mails from senders spoofing your own domain. And here is the table of Sender ID Results and Actions. Nobody can spoof your domain to accompany that have the sender ID filtering enabled. Issues here we come , Actually it is just one issue that I faced so far and it is a very rare situation when there is a distribution group in another company that contains users one or more users from your company, when a person at your company sends mail to this distribution group at the other company , the other company will accept the message and it will send it to all the recipients in that distribution group , so users from your company that are members of that group will receive the mail but wait a minute they will receive it from the other company sending mail address not one of your SPF records , which means according to your setting that mail will be rejected or deleted. How to know if my company (or any other companies) have an SPF records in place or not? 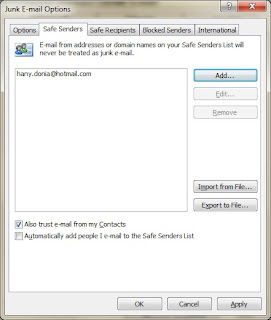 Wizard using the Sender ID Framework SPF Record Wizard. 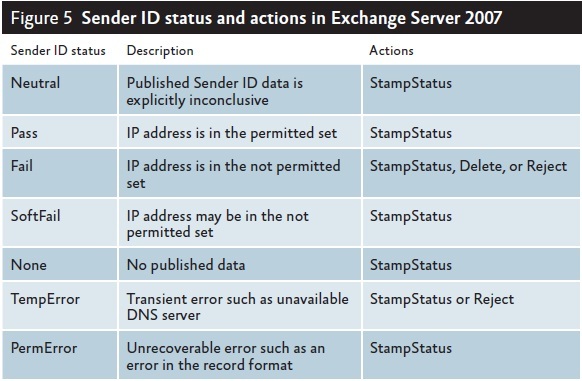 Sender ID White Paper - Microsoft Corp.